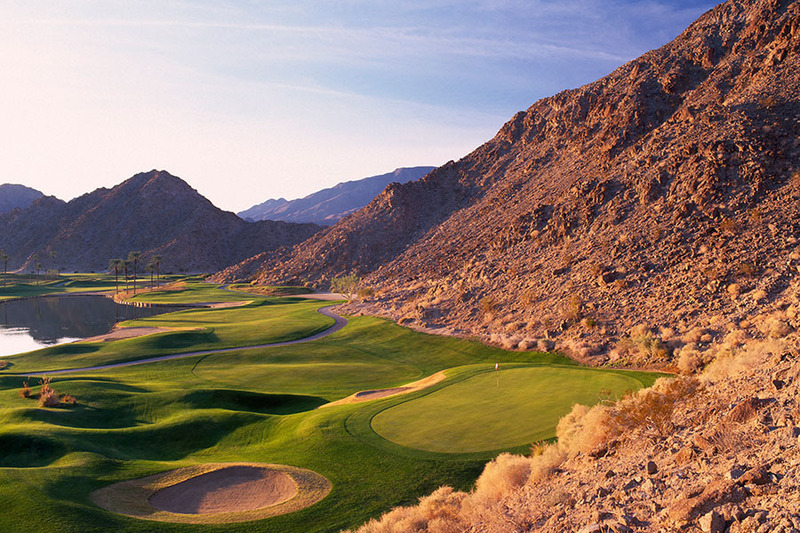 The Mountain Course is famous for its unique design and visually stunning setting. 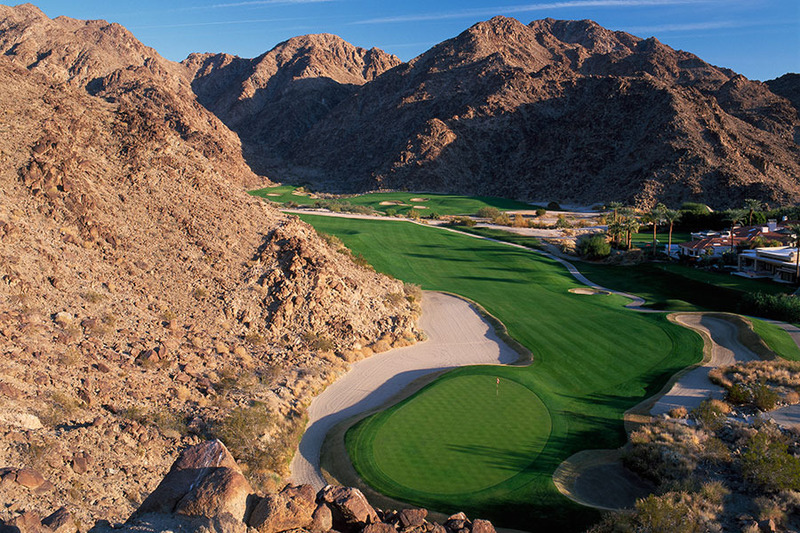 This golfer's paradise is literally carved into the Santa Rosa Mountains, demanding accurate, strategic play while providing the ultimate in breathtaking views. Pete Dye's skillful design is ranked among Golf Magazine's "Top 100 Courses You Can Play" in the United States.